When your smile isn’t at its best, a customized restoration can make all the difference in your oral function and sense of self-confidence. 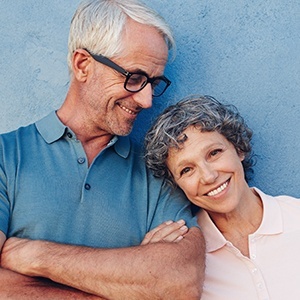 Here at Lakeside Daytona Dentist, Dr. Silva can design the ideal dental crown and/or bridge that will correct dental injuries, cosmetic imperfections, and even the loss of complete teeth. Please contact us here in Daytona Beach, FL to learn more or schedule a first visit. Dental crowns (also known as “caps”) are designed to cover individual teeth. They hide the entire visible surface from view, protecting it from further damage while also rebuilding its natural and attractive shape. 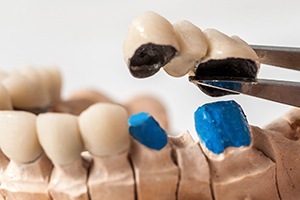 Dr. Silva may recommend a crown if your tooth is badly injured, heavily decayed, noticeably misshapen, extremely sensitive, at risk for fracturing, or has been recently treated with root canal therapy. He strongly recommends all-porcelain materials for new crowns, as they are highly lifelike and should serve your smile well for decades. Do you have multiple missing teeth that appear in a row? 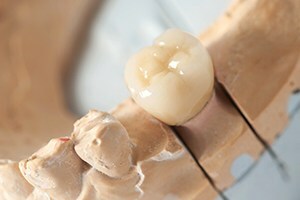 A dental bridge can fill this gap in a sturdy and functional manner. This restoration will be anchored in place with the help of dental crowns, which are fitted over adjacent natural teeth. As a result, the bridge is fixed permanently in place and will help the patient regain their original strength.